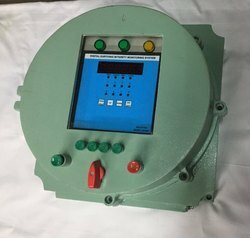 In line with clients' diverse requirements, we are involved in providing an optimum quality range of Electrostatics Grounding Device. Size 14" l x 14" h x 6. 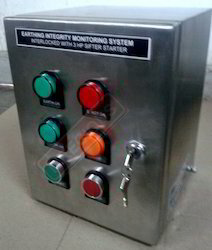 5"
Earthing integrity monitoring stands alone system. 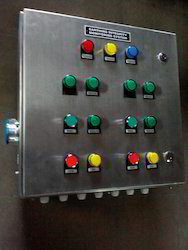 We are the Leading Manufacturer & Exporter of Sifter Static Eliminator.We have a vast Product Range which includes Earth Integrity Monitor Devices, electrostatics grounding Device, Tank-truck loading- unloading Earthing system, Tanker grounding device, Electrostatics Equipment multiple bounding & grounding device, Earthing Relays, Grounding Device and Tanker Earthing Device, Tanker Earthing System. 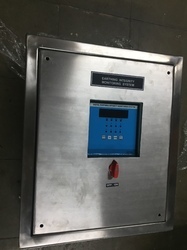 Earthing Equipment, Grounding System, Static Indicator, Static Grounding, Earth Fault Detector, Tanker Earthing Detector, Tanker Earthing Monitoring Device, Tanker Earthing Monitoring System ESD, Loading Arms Earthing Device. 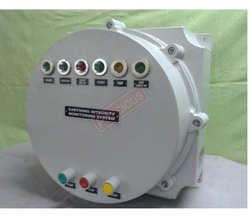 We are the Leading Manufacturer & Exporter of Electrostatics Grounding Device. 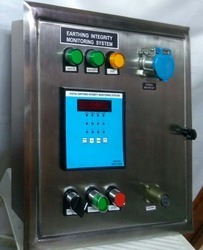 We have a vast Product Range which includes Earth Integrity Monitor Devices, Electrostatics grounding Device, Tank-truck loading- unloading Earthing system, Tanker grounding device, Electrostatics Equipment multiple bounding & grounding device, Earthing Relays, Grounding Device and Tanker Earthing Device, Tanker Earthing System. 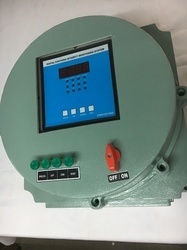 Earthing Equipment, Grounding System, Static Indicator, Static Grounding, Earth Fault Detector, Tanker Earthing Detector, Tanker Earthing Monitoring Device,Tanker Earthing Monitoring System ESD, Loading Arms Earthing Device. 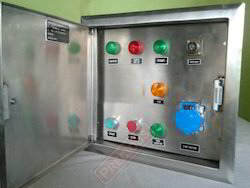 Digital flameproof earthing pit integrity monitoring system truck grounding system. 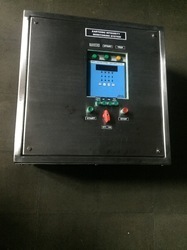 Looking for Electrostatics Grounding Device ?